Find a vacation home to rent in Bindal Municipality from our list of vacation rental properties. Campaya has over 3 vacation homes available in Bindal Municipality, which give you the possibility to locate a unique accommodation in Bindal Municipality which completes your check-list in search for the perfect self catering vacation apartments in Bindal Municipality or vacation villas in Bindal Municipality. 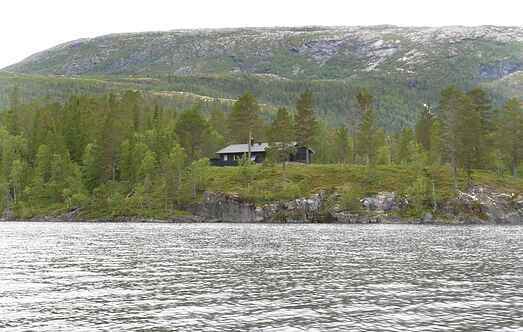 Welcome to this cosy vacation home, located directly by the lake Åbjørvannet. This place is perfect for angling & activities. 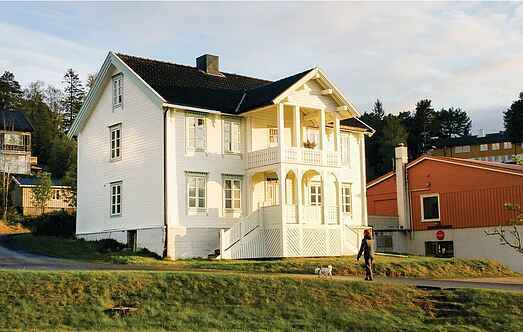 This great villa welcomes you to Terråk where the whole family can enjoy a vacation with angling & activities. Welcome to this roomy vacation home from the first years of the 20th century; here you can live like the wealty farmers did at that time.